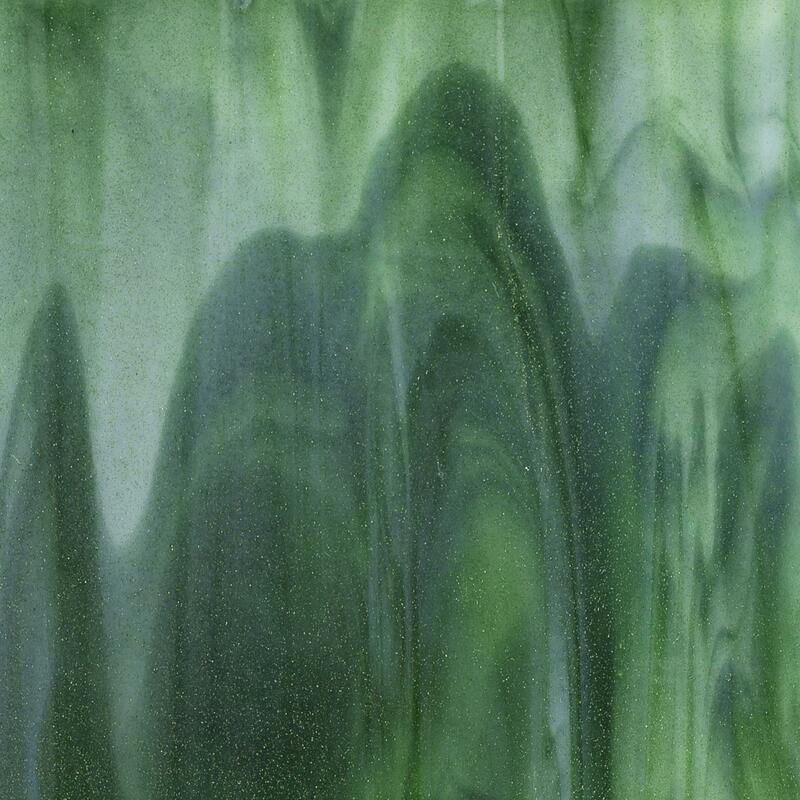 Create dynamic artwork with Bullseye Streaky Glass! Streakies combine between two and six colors of transparent and opalescent glasses to create a vibrant wash of color for any application. Double rolled. 90 COE.